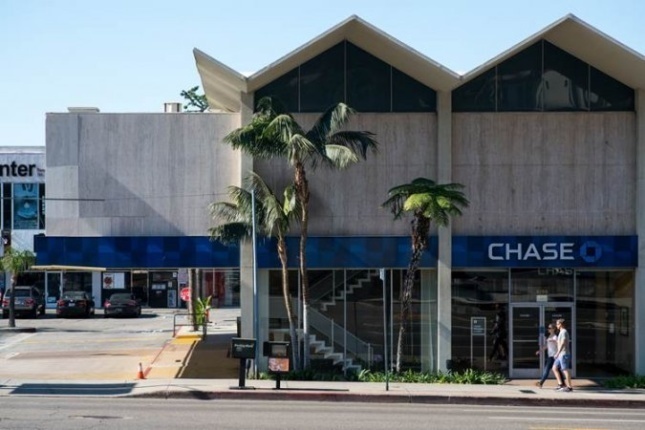 Gehry’s Sunset Strip complex all clear to demolish Kurt Meyer-designed bank in L.A. - Archpaper.com Gehry’s Sunset Strip complex all clear to demolish Kurt Meyer-designed bank in L.A. 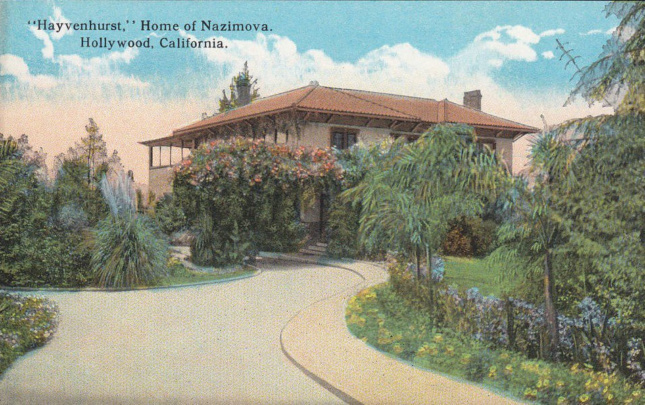 In Los Angeles—when it comes to preservation battles and development, at least—history tends to repeat itself. Such was the case last week, as the Gehry Partners-designed 8150 Sunset complex cleared another legal hurdle in the quest to demolish an existing historic building so that the project might move one step closer to construction. The California Supreme Court refused to consider an appeal brought forth by the Los Angeles Conservancy against a recent ruling that would have allowed developers Townscape Partners to demolish the 1960s-era Lytton Savings bank designed by Los Angeles architect Kurt Meyer located on the project site. The bank itself was built following the destruction in 1959 of the storied Gardens of Allah hotel complex, an elaborate collection of villas surrounding the historic Hayvenhurst estate. In its time, the hotel hosted a who’s-who of Hollywood entertainers and literary personalities, including the likes of F. Scott Fitzgerald, the actress Alla Nazimova—after whom the complex was originally named—Greta Garbo, the Marx brothers, Ronald Reagan, and many others. Urban legend has it that the demolition of the Gardens complex inspired the line “they paved paradise and put up a parking lot” in the Joni Mitchell song “Big Yellow Taxi,” though sources—and Mitchell herself—do not quite agree on the matter. At the time of its destruction, the Gardens complex was seen as representative of an outdated style in need of renewal. 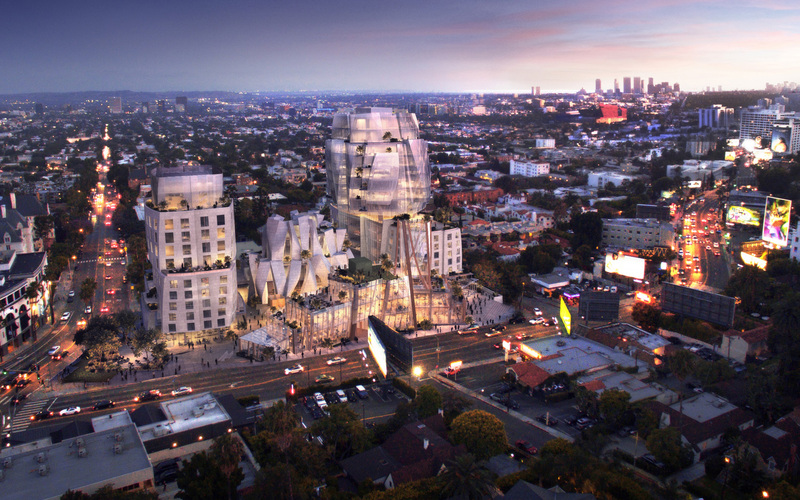 Nearly 60 years later, Frank Gehry says the existing concrete folded plate structure that replaced the gardens has “outlived its time” as well, and is incompatible with his proposed design, a rumpled collection of twisted, fluted forms set to rise on what is now the city’s Sunset Strip. Gehry has pledged to “recognize” the Lytton structure as part of the redevelopment, though he has not specified what that means. The latest mixed-use project would bring a clump of segmented towers surrounded by broad public spaces and a stepped plaza to the site. Contained within the three squat towers that make up the project would be 229 housing units, including 38 low-income designated homes. The housing element will be joined by 60,000 square feet of commercial spaces, as well. A development timeline for 8150 Sunset has not been released.